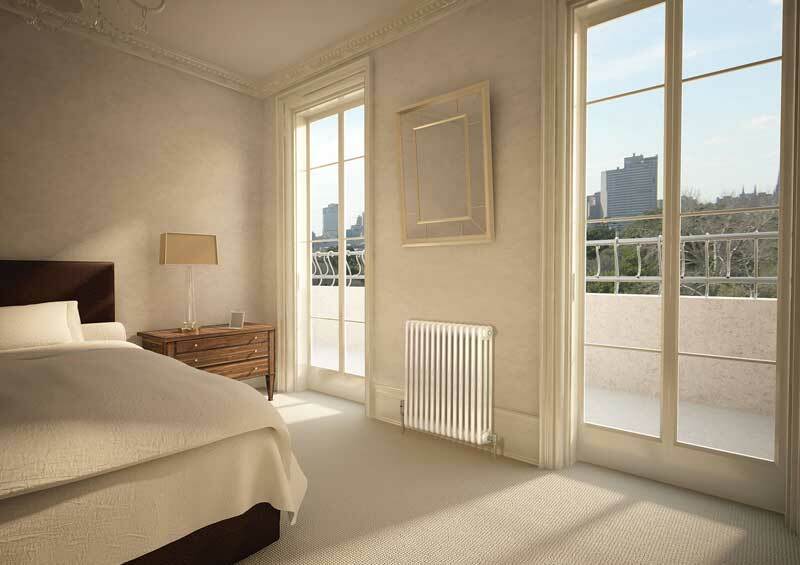 Classic Column Radiators - Express Radiant Ltd. - Stelrad Canada. At home in either traditional or modern environments, the Classic Column is the perfect choice for a chic solution that can accentuate the use of traditional materials and enhance even a contemporary or period appearance. 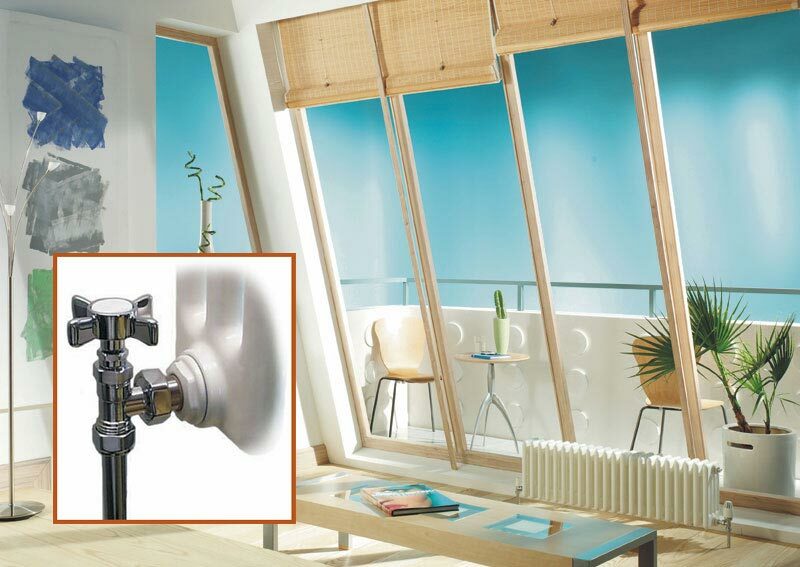 Three heights are available at 300mm, 500mm and 750mm and there are many length selections to choose from. 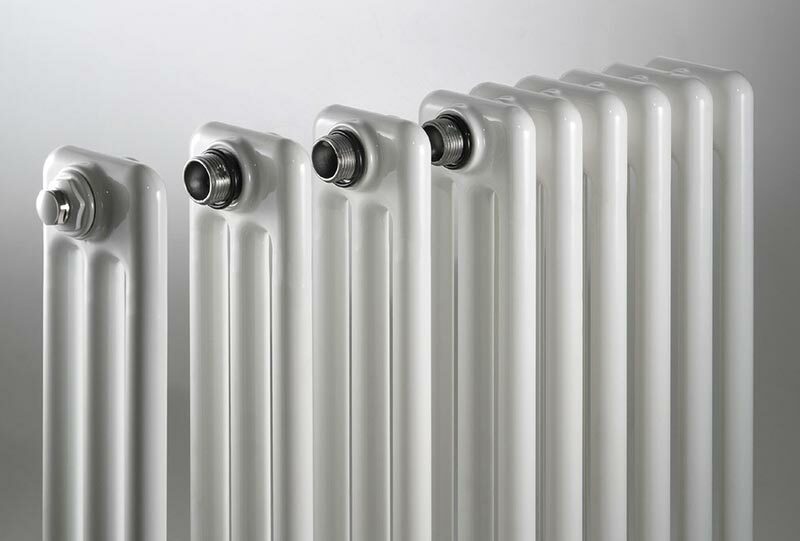 Classic Column Radiators are made three or four columns deep to provide versatile sizing flexibility that is ideal for applications where work space is restricted. Available in RAL 9010 Warm White. 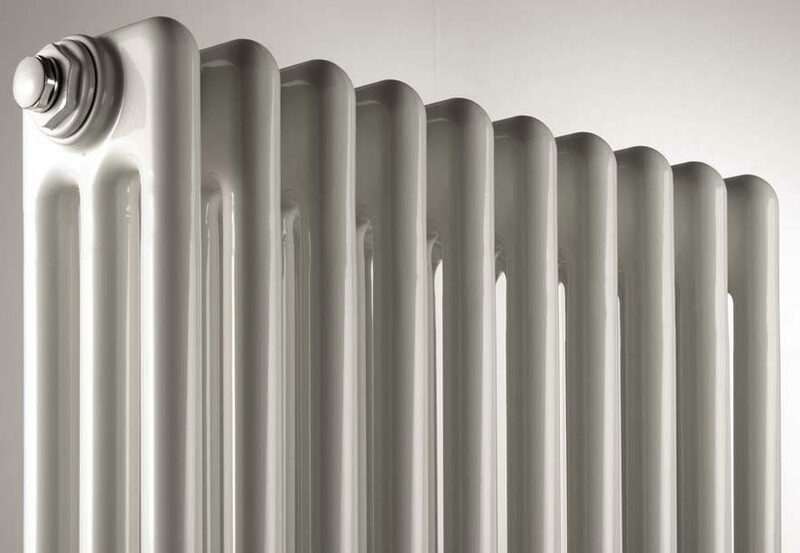 Download our cast iron radiator output sizing guide. Download our cast iron radiator bracket installation guide.